TEST DRIVE the Swift Sport at Roadworthy Bristol today! 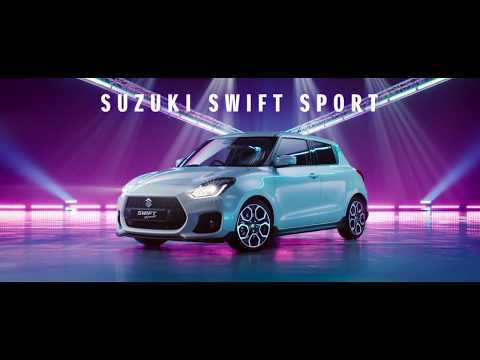 Technology, style and power - the Swift Sport underwent a full and loving update during 2018 bring you a turbo charged engine, enhanced styling and fantastic technology. 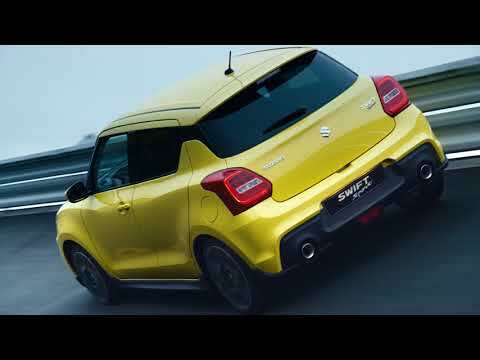 ALL NEW Swift Sport boasts a turbo powered 1.4L Boosterjet four cylinder engine. This engine equips the Swift Sport with a powerful 138bhp and 230Nm of torque, and a six-speed manual gearbox. Stay in total control of your driving experience with the re-engineered transmission that aims to improve shift smoothness and driver feedback. OTR PRICE INCLUDES A LIMITED OFFER £1,000 CUSTOMER SAVING! Saving ends 30th June 2019. It's not only the exterior that has had a revamp - step inside the Swift Sport and check out the sports bucket style seats as well as a seven-inch touchscreen infotainment system, a 4.2-inch display set between the dials, Bluetooth phone and music streaming, PLUS Apple CarPlay & Android Auto! WITH OUR FANTASTIC OFFER OF £1,000 OFF LIST PRICE, YOU COULD BE ON THE ROAD IN OUR NEW HOT HATCH FOR JUST £17,499!